Of all the seeds I've purchased, I have to say that the Tree Peony P. Rockii Seeds on Ebay from Cricket Hill Garden are definitely the most viable. Their germination rate is 17 out of 20, that's 85%! 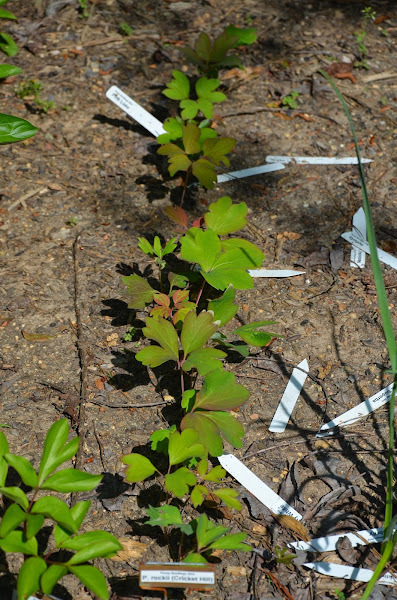 That is a fantastic germination rate, considering the best I usually get from species peony seeds from the APS Seed Sale is 30-40% (and sometimes 0%). That is over twice the germination rate. Perhaps the seeds were fresher since they were sent directly from the grower. I'm very excited to have all of these P. rockii seedlings. Now I'll be able to select the best of the best for my climate, the fastest growing, the most disease resistant, the most floriferous, the best foliage, the best blooms, etc. I'm sad to say that the 105 Ali Express Chinese Tree Peony Seeds did not sprout at all. I'm beginning to wonder if the reports of boiled peony seeds from China are true, or perhaps they were just too old to sprout. It is curious since they were all so carefully labeled. Perhaps another year in the ground will soften their casings, and they can sprout a root this fall. We'll see if any of them sprout a leaf next spring... 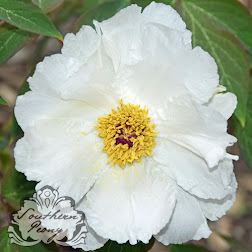 It seems like Ebay is the place to buy tree peony seeds. The Chinese Peony Seeds from Ebay actually did well germinating this spring. One of the colors (P3 Blue) actually had an 8 out of 20 germination rate, which is 40%. It's not the most impressive, but considering none of the 105 Chinese seeds I purchased from Ali Express sprouted, it's pretty good. I've found that the freshness of the seeds does matter a lot, but I've also have ali-express TP seeds planted back in 2011 germinating this year so they can still be viable. Yes, when it comes to peonies, patience is key. I will be waiting to see what these seeds do next year! Do you have any updates on all your babies? I'm going to try growing a variety of seeds this year and I'm curious to know how many survive each year and what kinds of things seem to harm them. I'm really enjoying your site! Thanks for all your hard work! Sorry for the late reply. I missed your comment somehow. Thank you for the kind words about my site. I appreciate that! 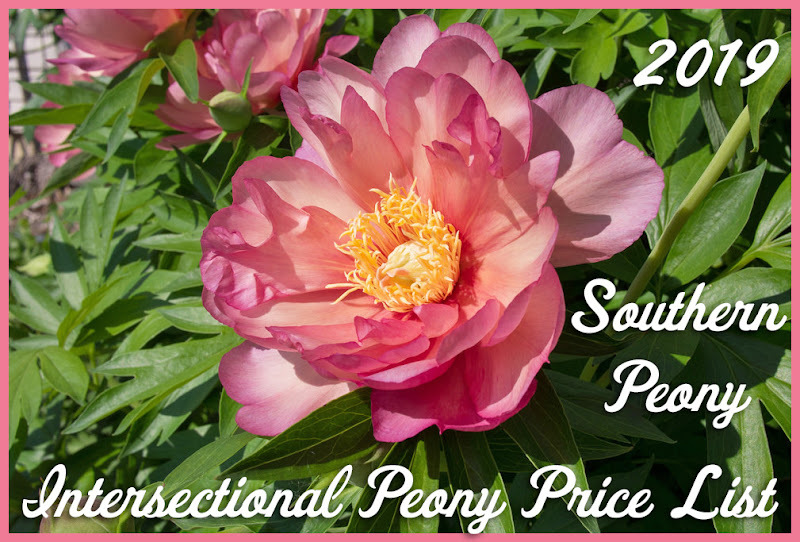 It is a gorgeous color of lavender pink and was the 3rd plant to bloom of all the peony varieties I grow, making it an awesome super early bloomer with color that can't be beat to open up the peony season. I highly recommend growing P. rockii from seed, and Cricket Hill seems to be an awesome source for those seeds!